In this blog post, I cover the new food and drinks menu at TGI Friday's, which is an American restaurant chain focused on casual dining. Hailed for its innovative menu across Delhi-NCR, TGI Friday's has now added a wide range of new food and beverages to their offering, including a host of appetizers, salads, sandwiches, pasta, and entrees. 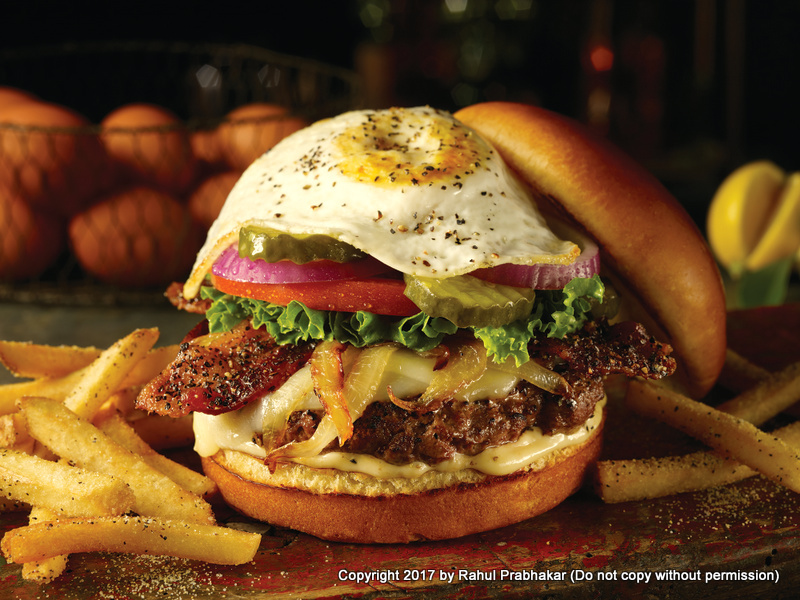 These new items are available across all TGI Friday's outlets in India (i.e. 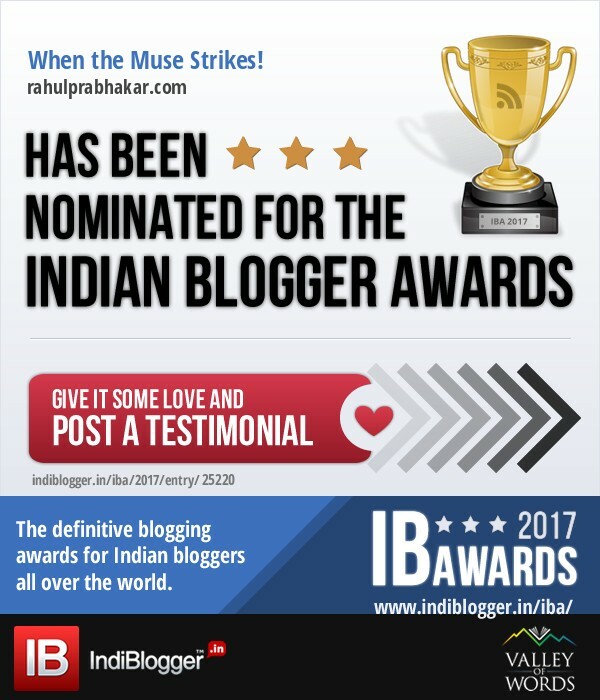 in Delhi-NCR, Pune, Hyderabad, Bangalore, Kolkata, and Chandigarh). Let's take a look at their newest additions one by one. 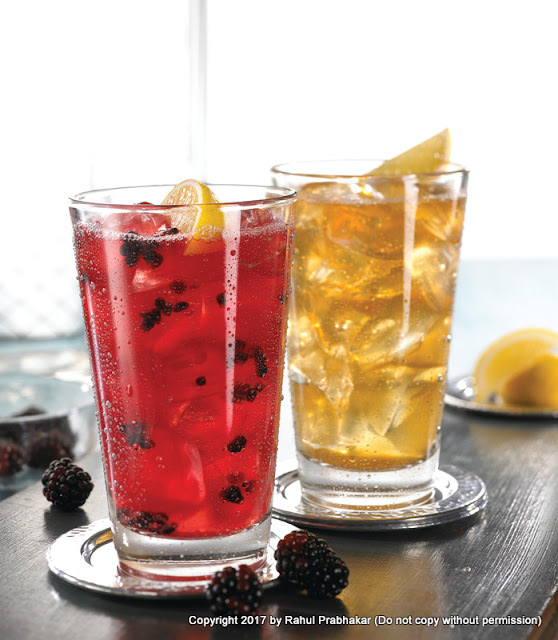 The two new exciting flavors of boneless chicken wings at TGI Friday's are a must have and will win you over with their unique preparation. Tossed with Bloody Mary sauce, the Spicy Bloody Mary chicken wings are your new boozy food favorite; exactly what you need to step up your game day party. The Kung Pao wings, on the other hand, use the multipurpose Kung Pao sauce, which lends a sweet and spicy flavor, making it great for sharing with loved ones at any get-together. Next up on the menu are the Crispy Pork Belly Tostadas loaded with melted cheese and Chimichurri Chicken skewers that are fire-grilled to perfection. Another not to be missed item is the Red Pepper Mushroom and Penne Pasta made with creamy roasted red pepper sauce. 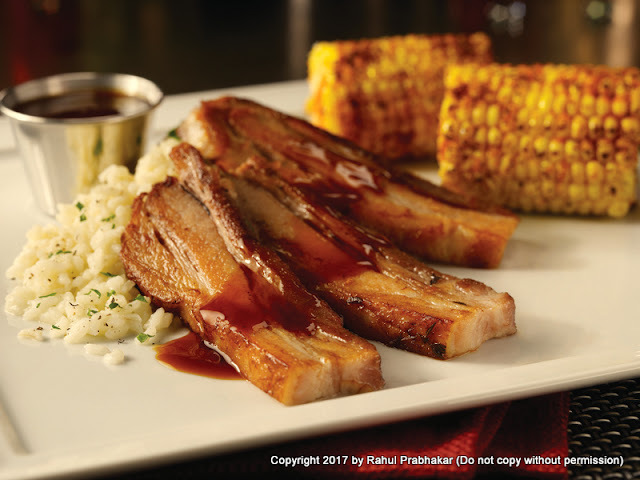 For the main course, pork lovers must go for the Glazed Pork Belly, which is crispy braised, fork-tender on the inside and rich with flavor and texture on the outside. 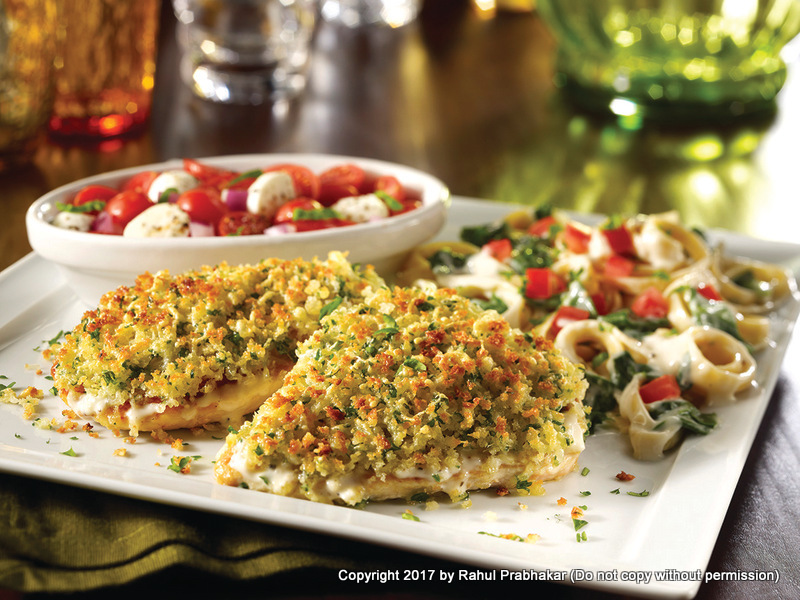 If you are fond of chicken, try the Parmesan Crusted Chicken, which is sure to suit your palette. Also added to the new menu are Italian delights such as Quattro Formaggi Pizza, bursting with flavors with four cheese types – mozzarella, cheddar, jack, and parmesan. When it comes to beverages, enjoy your meals with one of the newly introduced Blackberry LIIT. Margarita lovers must order the newly introduced Ultimate Pomegranate or Gold Mango Margarita. 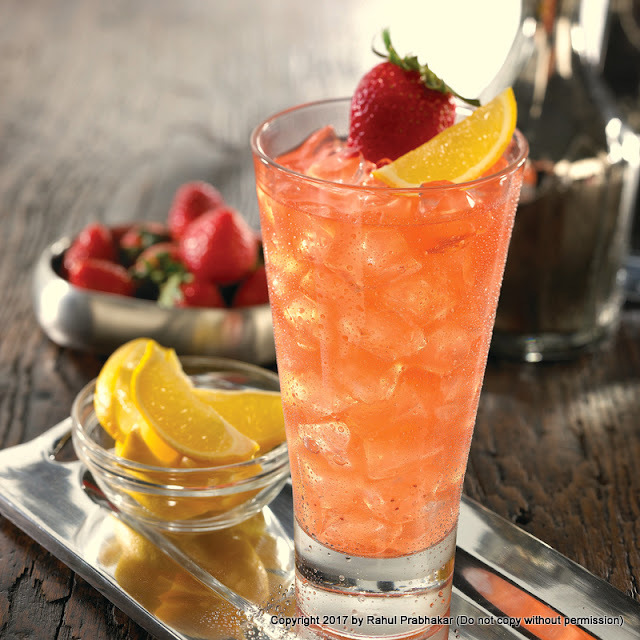 Other new drinks on the menu include Tropical Vacation, Tennessee Peach, London Smash, Dirty Martini, Botanical Punch, and Strawberry Lynchburg Lemonade. End your evening on a sweet note with the Apple Cinnamon Cheesecake, served with apple butter sauce. 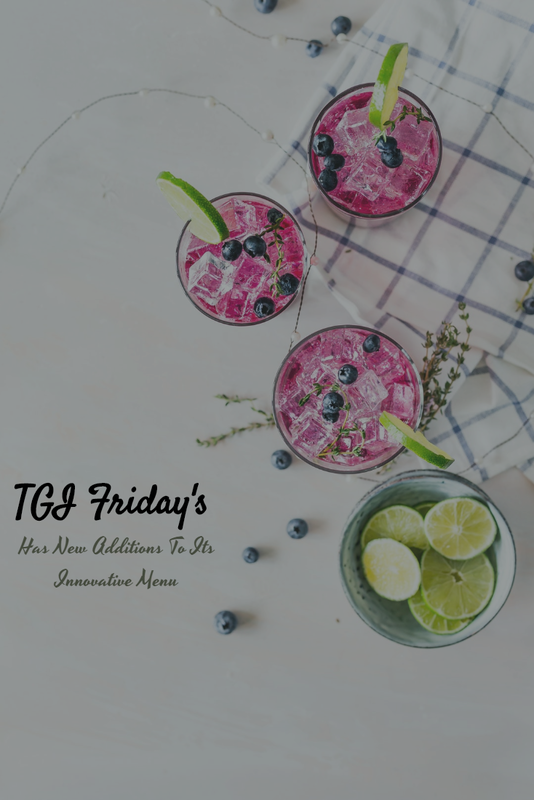 Better still, enjoy the upcoming festive season with your loved ones at TGI Friday's, a brand that strives to offer casual dining with an emphasis on fun.